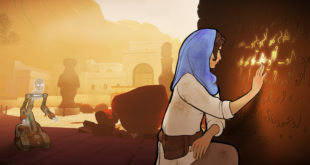 Home / Business / MCV Women in Games Awards 2018: The Winners! 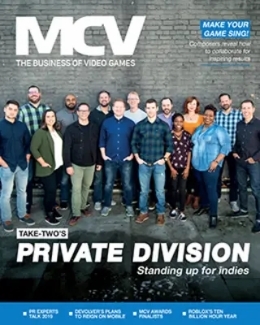 MCV Women in Games Awards 2018: The Winners! 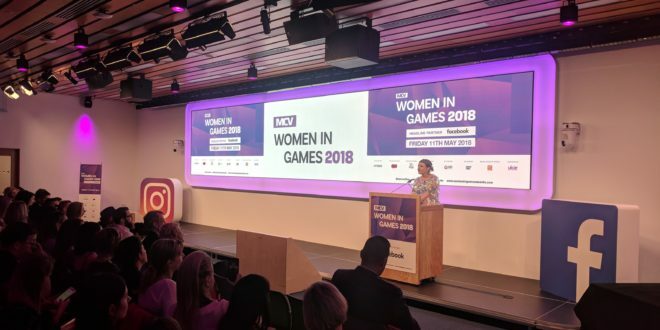 The MCV Women in Games Awards 2018 has been a huge success. 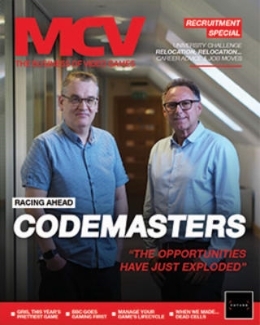 We had more nominations than ever before, high-quality shortlists and some very deserving winners. Thank you so much to everyone who entered, attended or supported the event – and particularly to Dr Jo Twist OBE, CEO of Ukie, for hosting the afternoon. This incredible event is free of charge to attend. That simply wouldn’t be possible without the support of our sponsors, so thank you very much to Facebook, Fourth Floor Creative, Splash Damage, Riot Games, Amiqus, OPM Response, Sumo Digital and Ukie. Here are the full shortlists with the winners highlighted. Congratulations to all our winners and to those shortlisted. Connie Duffy, communications and marketing assistant, Ground Shatter Ltd.
Now a regular fixture in the games industry calendar, the MCV Women in Games Awards was held this year at Headline Sponsor Facebook’s offices off Oxford Street – and the after-party is likely to be running on for some time at a nearby public house. We were inundated with ticket requests for the event, and fitted in as many people as we were allowed – sorry if we didn’t have space to accommodate you. 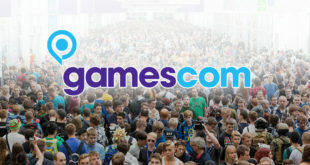 This year, the event will be hosted by none other than Ukie’s Dr Jo Twist OBE. 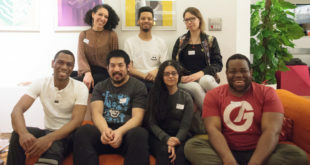 Twist was the perfect choice to preside over proceedings, having had a large role in making women more visible in the UK games industry in her capacity as the CEO of the UK trade body. 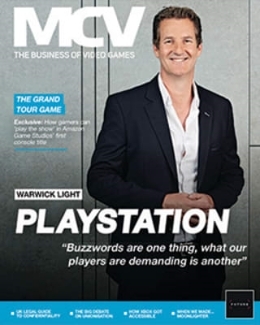 Thank you to everyone who attended the event, and a special thank you from teh MCV editorial team to our events team for making this all possible. And if you couldn’t be with us then check out pictures of today’s event on Twitter and Instagram.